A promotional photo of Schlitterbahn's waterpark in Kansas City, posted on the company's website. A second indictment unsealed Tuesday charges two designers of the Schlitterbahn water slide that killed 10-year-old Caleb Schwab with reckless second-degree murder. 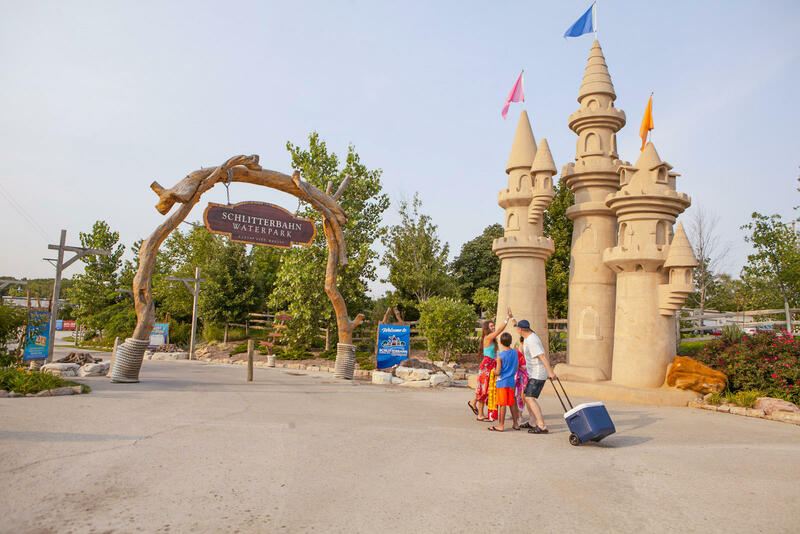 Jeffrey Wayne Henry, a co-owner of Schlitterbahn, and John Timothy Schooley, allegedly the lead designer of the slide, were named in the indictment unsealed in Wyandotte County. 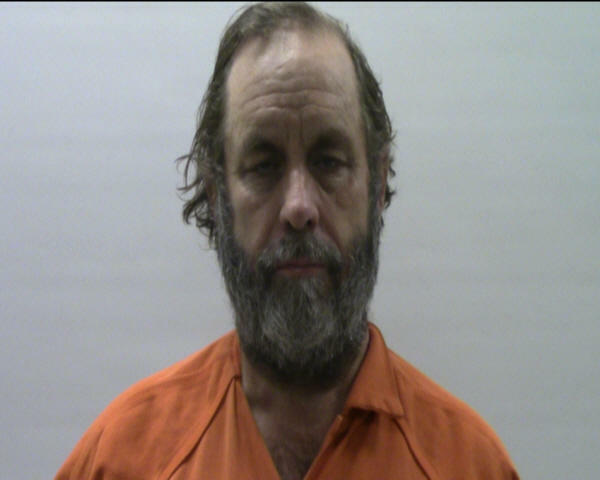 Henry was arrested on Monday in Cameron County, Texas, on a Kansas warrant and is being held in jail there. Schooley was not in custody. Also accused of reckless second-degree murder in the indictment is the company that built the slide, Henry & Sons Construction Co. Inc., which does most of the construction for Schlitterbahn’s parks. The indictment comes after involuntary manslaughter and other charges were filed Friday against Schlitterbahn Waterpark of Kansas City, Kansas, and Tyler Austin Miles, the former director of operations at the park, where Caleb Schwab was killed in August 2016. Miles voluntarily turned himself in to authorities on Friday and was released on $50,000 bail. Caleb, the son of Kansas state Rep. Scott Schwab, was decapitated after the raft he was riding in went airborne and struck a metal pole. Lawmakers and their families had been invited to the park for free that day. 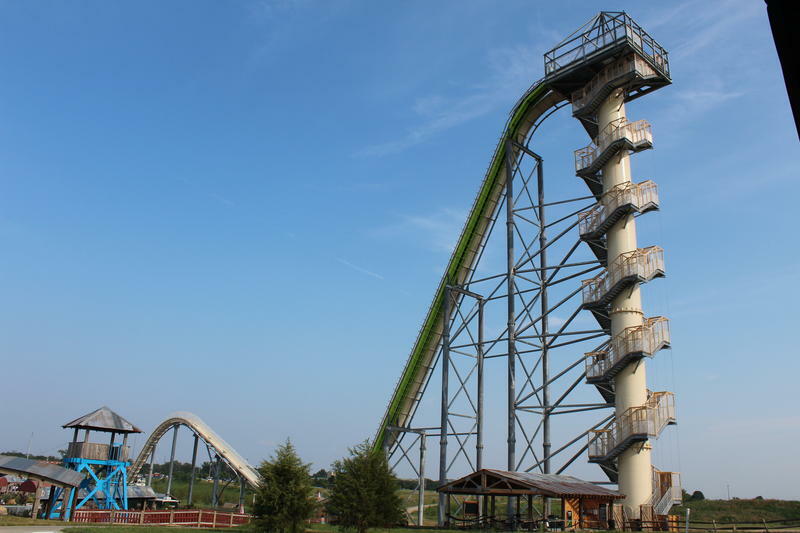 The 17-story ride, known as Verruckt, opened in 2014 near The Legends in western Kansas City, Kansas, and was billed as the tallest water slide in the world. The ride is no longer in operation. Schlitterbahn, a family owned company based in New Braunfels, Texas, has vehemently denied the allegations that it ignored warning signs the ride was unsafe and has vowed to mount a vigorous defense. "We were shocked by the allegations being made by the Kansas Attorney General about Tyler and our KC park," a spokeswoman for Schlitterbahn, Winter Prosapio, said in a statement Monday. "The allegation that we operated, and failed to maintain, a ride that could foreseeably cause such a tragic accident is beyond the pale of speculation. Many of us, and our children and grandchildren, have ridden the ride with complete confidence as to its safety. Our operational mantra has been and will forever be Safety First." The indictment unsealed on Friday said that neither Henry nor Schooley had any technical or engineering credentials and, in their rush to get the ride built, ignored minimal industry standards. It described Henry, who owns Schlitterbahn with his siblings, as a high school dropout, and said Schooley had “no engineering credentials relevant to amusement ride design or safety.” Schooley, the indictment said, was the person responsible for doing “the math” that went into Verruckt’s design. Kansas lawmakers are considering revisions to a law passed last year after Caleb Schwab's death. The bill would lessen the liability of inspectors and better define how the regulations apply to rides at county fairs and the like. A Wyandotte County grand jury has indicted Schlitterbahn Waterpark and one of its former officials on involuntary manslaughter charges in connection with the death of 10-year-old Caleb Schwab on the Verruckt water slide in August 2016. The individual, Tyler Austin Miles, 29, is being held on a $50,000 bond at the Wyandotte County jail. Miles was Schlitterbahn's water park operations director before he left last year. A grand jury indictment stemming from the death of 10-year-old Caleb Schwab at the Schlitterbahn park alleges designers and park officials ignored minimum industry safety standards in their race to build the world's tallest water slide. The 47-page indictment says that Schlitterbahn’s private construction company was co-owned by a high school dropout, Jeffrey Wayne Henry, with no technical or engineering credentials. The co-owner of the Schlitterbahn water park was arrested in Cameron County, Texas, Monday in connection with the death of 10-year-old Caleb Schwab on the Verruckt water slide in August 2016. Jeffrey Wayne Henry, also described as a designer of the slide in an indictment handed up by a Wyandotte County grand jury on Friday, was arrested by U.S. marshals on a Kansas warrant. A Kansas legislative committee is considering tighter amusement park regulations following the death of a lawmaker’s son last year on the Verrückt water slide in Kansas City, Kan. 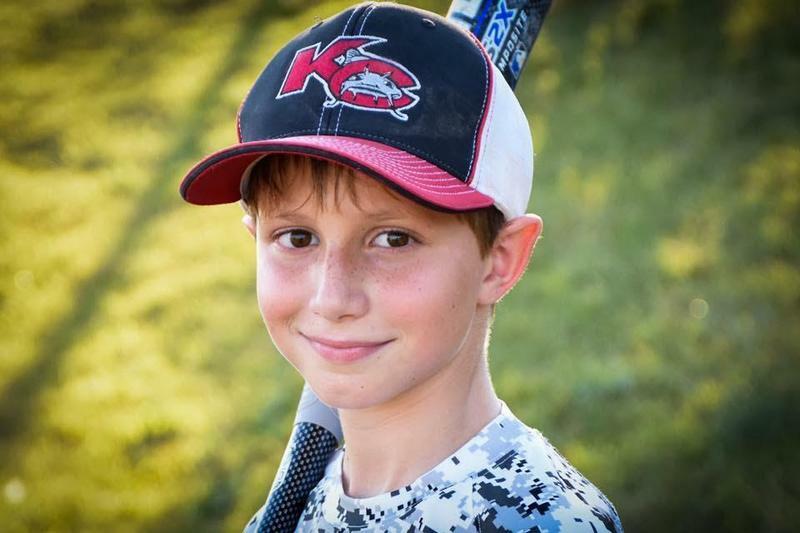 The family of a Kansas boy who died last summer while riding a slide at Schlitterbahn has reached a settlement with the water park. Caleb Schwab, 10, was killed Aug. 7, 2016, while riding Verrückt, an attraction Schlitterbahn billed as the world’s tallest water slide. It was Elected Official Day at the water park – Schwab’s father is Kansas Rep. Scott Schwab, R-Olathe.